Many Americans relocate to another state when they retire. If you’re thinking about such a move, state and local taxes should factor into your decision, because the total cost of state income taxes, local property taxes, sales taxes, and other taxes can be a major factor in making your final decision. Choosing a state that has no personal income tax may appear to be the best option. But that might not be the case once you consider property taxes and sales taxes. For example, suppose you’ve narrowed your decision down to two states: State 1 has no individual income tax, and State 2 has a flat 5% individual income tax rate. At first glance, State 1 might appear to be much less expensive from a tax perspective. What happens when you factor in other state and local taxes? Let’s say the property tax rate in your preferred locality in State 1 is 5%, while it’s only 1% in your preferred locality in State 2. That difference could potentially cancel out any savings in state income taxes in State 1, depending on your annual income and the assessed value of the home. Also, keep in mind that home values can vary dramatically from location to location. So if home values are higher in State 1, there’s an even greater chance that State 1’s overall tax cost could be higher than State 2’s, despite State 1’s lack of income tax. 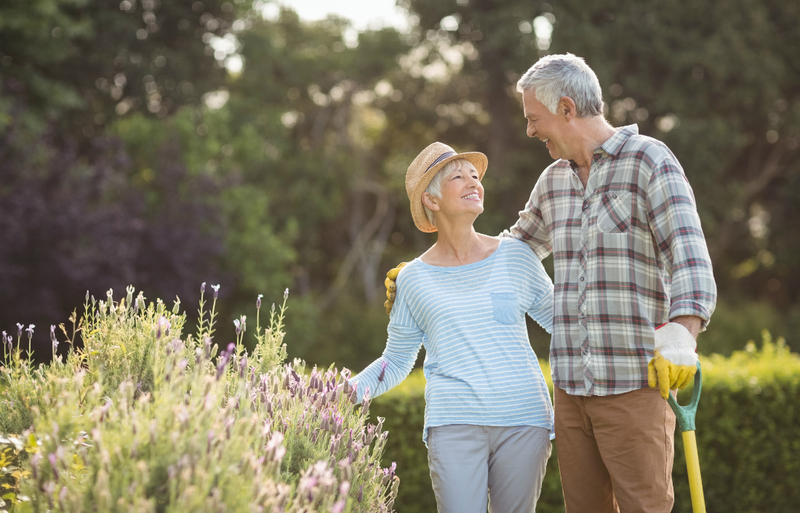 The potential impact of sales tax can be harder to estimate, but it’s a good idea to look at the applicable rates in the various retirement locations you’re considering. If states you’re considering have an income tax, also look at what types of income they tax. Some states, for example, don’t tax wages but do tax interest and dividends. Others offer tax breaks for retirement plan and Social Security income. In the past, the federal income tax deduction for state and local property and income or sales tax could help make up some of the difference between higher- and lower-tax states. But with the Tax Cuts and Jobs Act (TCJA) limiting that deduction to $10,000 ($5,000 for married couples filing separately), this will be less help — at least through 2025, after which the limit is scheduled to expire. There’s also estate tax to consider. Not all states have an estate tax, but it can be expensive in states that do. While under the TJCA the federal estate tax exemption has more than doubled from the 2017 level to $11.18 million for 2018, states aren’t necessarily keeping pace with the federal exemption. So state estate tax could be levied after a much lower exemption. As you can see, it’s important to factor in state and local taxes as you decide where to live in retirement. You might ultimately decide on a state with higher taxes if other factors are more important to you. But at least you will have made an informed decision and avoid unpleasant tax surprises.